Cheer Sagar established in 1991. 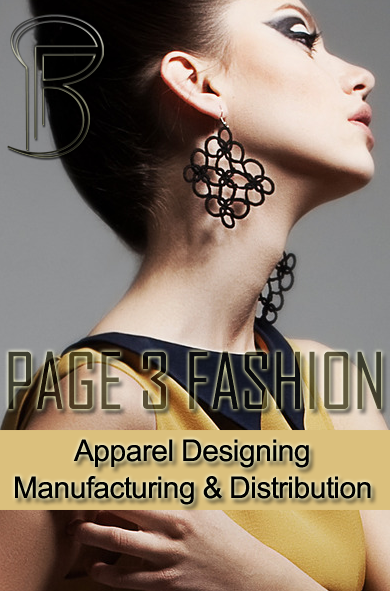 The production facilities for garments are in-house & vertically integrated. The current production capacity of the company is 2,50,000 units per month with sales turnover of Rs US$ 9.25 million per annum. 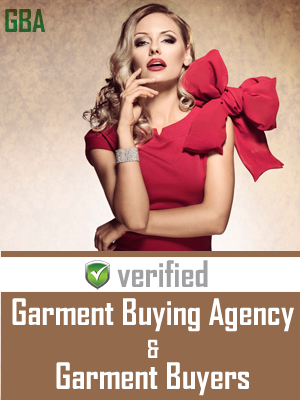 At present, it is in the production of ladies fashion wear. Cheer Sagar has invested heavily in the state-of-the-art machinery to carry out tasks flawlessly like fabric cutting, embroidery, fusing, finishing or packing to upgrade technology and enhance production capacity. Its Research & Development department creates new design, develop new technology, implement techniques like time study, motion study, method study, etc. to increase efficiency and productivity. Its Industrial Engineering department looks after its assembly line system to optimize resources and achieve the desired and target production capacity. The company has employed best of class designers from top ranking institutions and provided good HR policy initiatives. Besides all these efforts, the company keeps itself well informed of latest trends through subscription to fashion magazines.